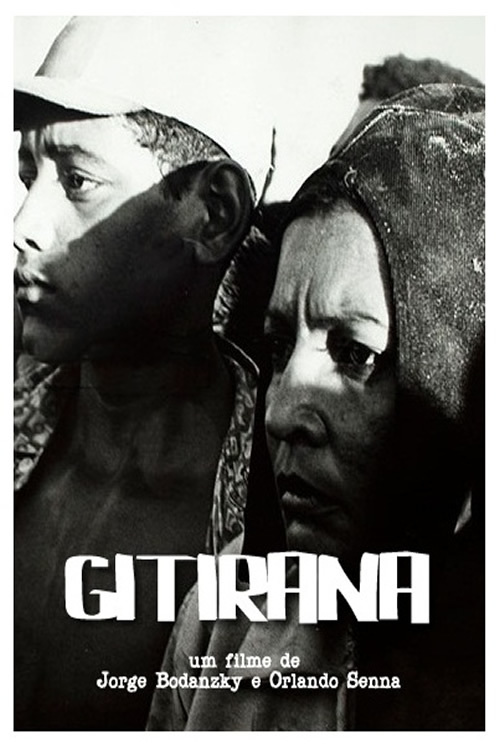 Following « Iracema, uma transa amazônica », Georges Sadoul prize in 1975, and selected at the Critics’ Week in Cannes 1976, « Gitirana » is Jorge Bodansky’s second feature film. He was before cinematographer on some 12 long feature, and worked on and directed numerous short films. Working for the stage and cinema, Orlando Senna, originally from the Nordeste and born in 1940, directed his irst feature film in 1969 : « A Construção da Morte ». With Jorge Bodansky, he directed « Iracema, uma transa amazônica » (1974) and « Gitirana » (1976), a mix of fiction and actual reporting. He also directed around 20 sort films. He wrote the script of Hector Babenco’s « O Rei da Noite » (1975), Geraldo Sarno’s « Coronel Delmiro Gouveia » (1977) ; was cinema professor in Cuba and Brazil, and worked as journalist.